A teenage Sloane Stephens shocked the world in 2013, when she beat Serena Williams in the quarterfinals of the Australian Open. Since then, Williams has gone on to win eight Grand Slam titles, breaking the record for most in the Open era, and has had a baby. Stephens ... well, she has won a few tournaments and had some moderate success, but overall, she hasn't exactly lived up to the immense hype she earned from her time in Melbourne. For the better part of the past year, the 24-year-old has been sidelined following foot surgery. She lost in the first round of the 2016 Rio Olympics and then withdrew from the US Open before it began due to a stress fracture in her right foot. She didn't return until this year's Wimbledon, in which she lost in the first round. She lost in the first round of her next tournament -- the Citi Open, in which she won the 2015 title -- and it looked as if we might never see the player who upset Serena Williams in Australia. Stephens' ranking was a dismal No. 934 just one month ago. Foot surgery kept Sloane Stephens away from the game long enough for her to realize how much she loves playing tennis for a living. But then, Stephens was all like, "I'M BACKKKKKKKKKKK! AND BETTER THAN EVER!" During the hardcourt tournaments in Toronto and Cincinnati, she went on impressive runs, advancing to the semifinals in each. 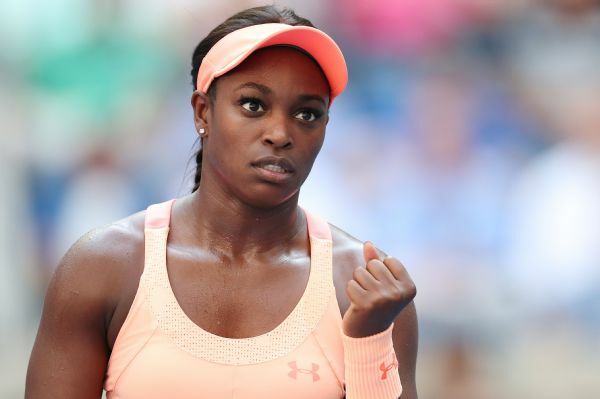 Although she lost to top-10 players Caroline Wozniacki and Simona Halep, respectively, it was clear that we were looking at a rejuvenated and finally healthy Stephens. Her ranking jumped up to No. 83 leading into the US Open, and over the past week, she has shown exactly why she climbed those 851 spots. After beating Roberta Vinci, No. 11-seed Dominika Cibulkova, Ashleigh Barty and Julia Gorges en route to Tuesday's quarterfinal match, Stephens defeated No. 16-seed Anastasija Sevastova in an epic three-setter to advance to her first semifinal since Australia in 2013. Even Stephens seemed slightly surprised by her current success when talking to reporters after the match. "I was just here to play, and when I started playing at Wimbledon, I didn't have any expectations," Stephens said. "I just was coming out here to play and see what could happen, and I have played. This is what happened." This is what happened, indeed. On Thursday, she'll face Venus Williams with a spot in her first Grand Slam final on the line. If Stephens wins, especially against one of her childhood heroes, it would be difficult for Hollywood to script a better comeback story. However, the elder Williams sister winning her eighth Grand Slam title -- after playing in two finals this year and battling an autoimmune disorder -- might be right up there as well. 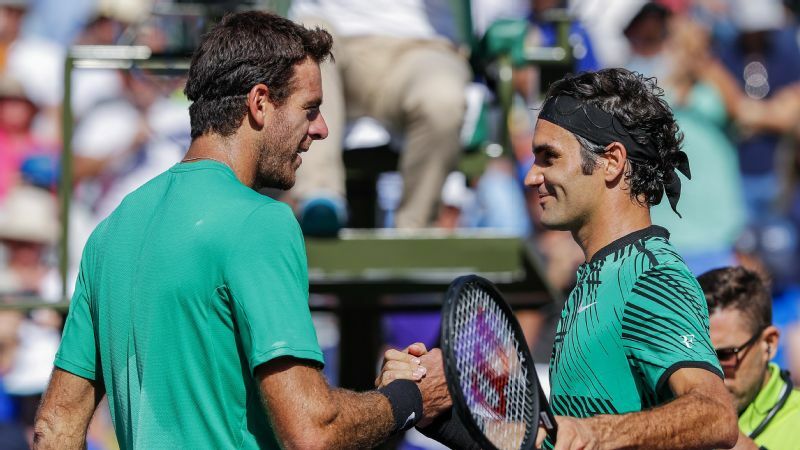 American tennis has been desperately searching for the next coming of Serena and Venus, or at least a worthy successor, to no avail for the past several years. However, the 2017 US Open has shown how much talent there is behind the legendary sisters. With Madison Keys and Coco Vandeweghe both playing in quarterfinal matches Wednesday, it seems as if that time has finally come. Or at least, it isn't far off. Both Williams sisters seem to have a lot of tennis left them in, but the game looks to be in a good place if they ever decide to hang up their rackets. With Stephens playing for the first time at Arthur Ashe Stadium during the quarters, the crowd was emphatically supportive of their countrywoman. 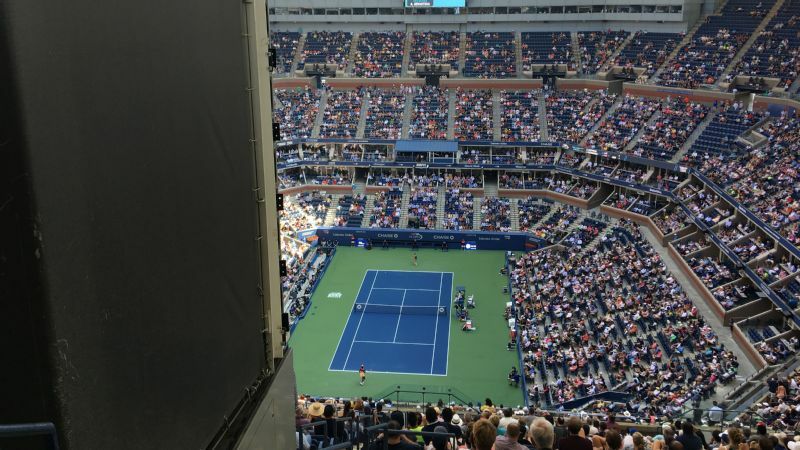 Sevastova called it the loudest crowd she had ever played in front of, and Stephens confessed she couldn't hear anything because it was so deafening. It's clear the fans are more than ready for Stephens to emerge as one of the sport's biggest stars. Even if Stephens falls on Thursday or in the final, I have a feeling this won't be the last we'll see of her in the second weeks of Grand Slams. She revealed Tuesday that her time off made her realize just how much she loves the sport. "All the things that I thought before I was missing out on, I really wasn't," she said. "Like, you know, playing tennis is an amazing thing, and I'm lucky that I'm able to play a sport for a living. I really love playing tennis." I can't tell you whom to root for on Thursday, and frankly, you can't go wrong either way. 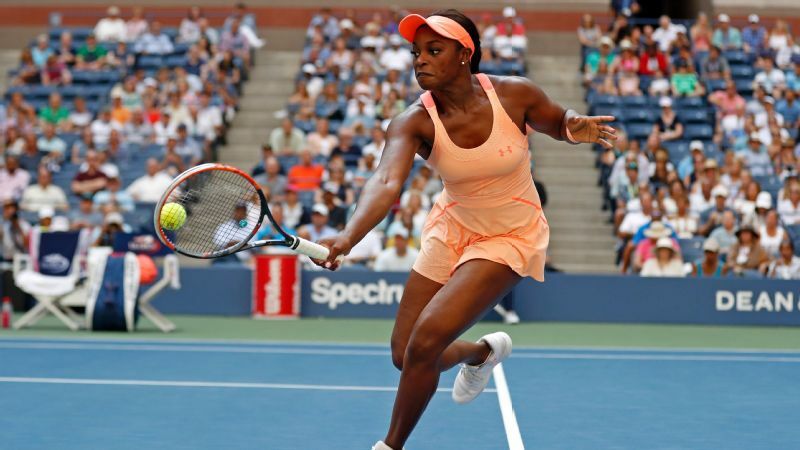 Whether you cheer for the iconic Venus or the reviving Sloane, at least one American woman will be playing in the final of the US Open this week. While many might have predicted Venus to be in this position, I guarantee few guessed Stephens would be -- but it's a lot more fun now that she is. So, sure, it took a while for Stephens to reach the potential we thought she had more than four years ago, but I'm glad she finally made it here. Welcome back to the big leagues, Sloane.